Located in the heart of downtown Summerside, the McNeill Mall offers huge potential and a comprehensive retail solution for small business. The lease price sq/ft ($5.04) yields a monthly rent of $529.17 + HST ($79.38) = $608.55. Main tenants: Edge 251 Mens and Ladies Clothing, Tickle Trunk, Vanguard Financial Group, Robert McNeill Law Office. 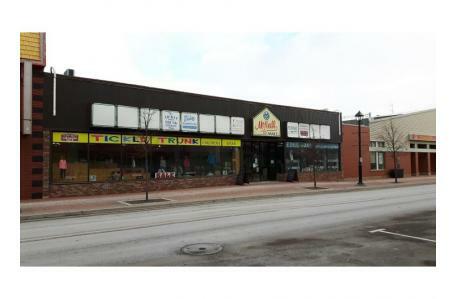 Nearby businesses include: CIBC, China Star, Big Mug, Jewellery Plus.